Alexander I was the first ruler in Russia, who decided to reform the country’s political system by creating a Constitution, which would guarantee the rights and freedoms to its citizens. Alas, it failed to be implemented. 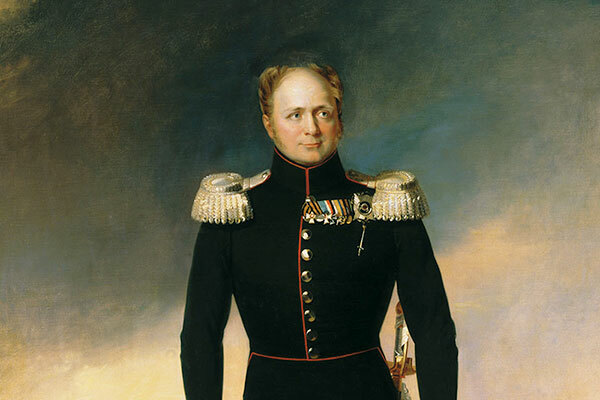 In 1820, they had developed a project named the “State Charter of the Russian Empire”, but its approval was postponed. Nikolay I ruled Russia from 1826 to 1855. His contemporaries noted that he perceived the role of the tsar as that of the owner of Russia, seeing the country as his property. The drama of Nikolay I is that despite his firmness, vanity, conviction, he failed to keep the empire as a national state within the limits of strict order created by him. Towards the end of his reign, he had to admit that his philosophy was not viable. Alexander II ruled from 1856 to 1881. Generals Merder and Kavelin, as well as poet V.A. Zhukovsky, were his teachers and imparted to him liberal views and a romantic outlook on life. 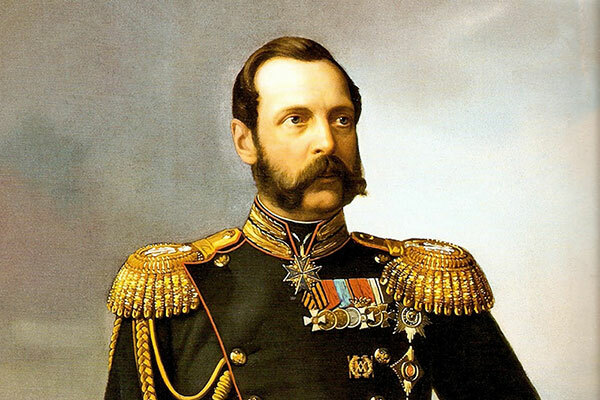 Alexander II canceled the serfdom and then conducted a number of reforms (territorial, judicial, military, etc.). He is known in the Russian history as Alexander II the Liberator. The historians didn’t name him Great, but his reforms are seen and defined as a Great ones. Alexander III ascended to the throne in 1883 after his father, Alexander II, died in a terrorist attack, acquiring the right to the crown as the oldest son after the sudden death of his older brother Prince Nikolay. 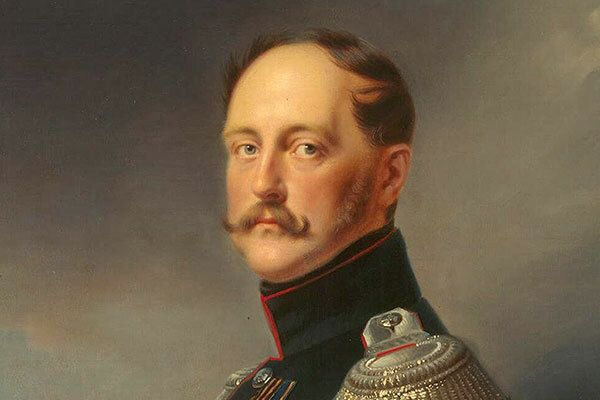 Until the age of twenty, Alexander III wasn’t the successor to the throne and wasn’t raised as the future emperor. 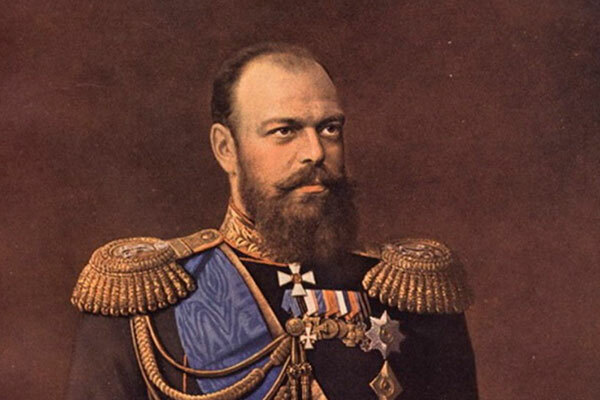 Nikolay II ruled Russia from 1894 to 1917. 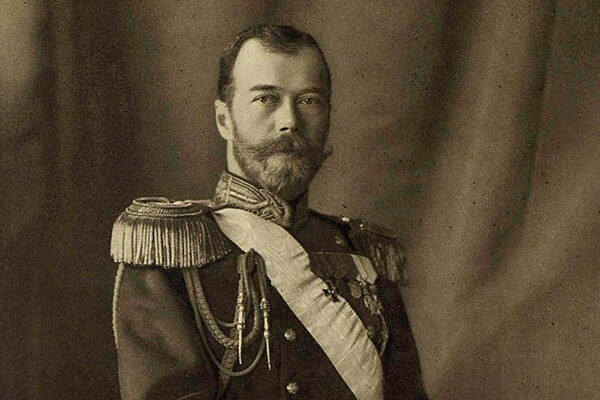 He became the last emperor of the Russian empire. His rule fell on the period of sharp aggravation of political struggle in Russia, and also deteriorated foreign policy (the Russian-Japanese war of 1904-1905; Bloody Sunday; Revolution of 1905-1907 in Russia; the First World War; February revolution of 1917).